Check our weekly schedule page for public classes, and our workshop page for upcoming related workshops. Information on private and semi-private sessions here. 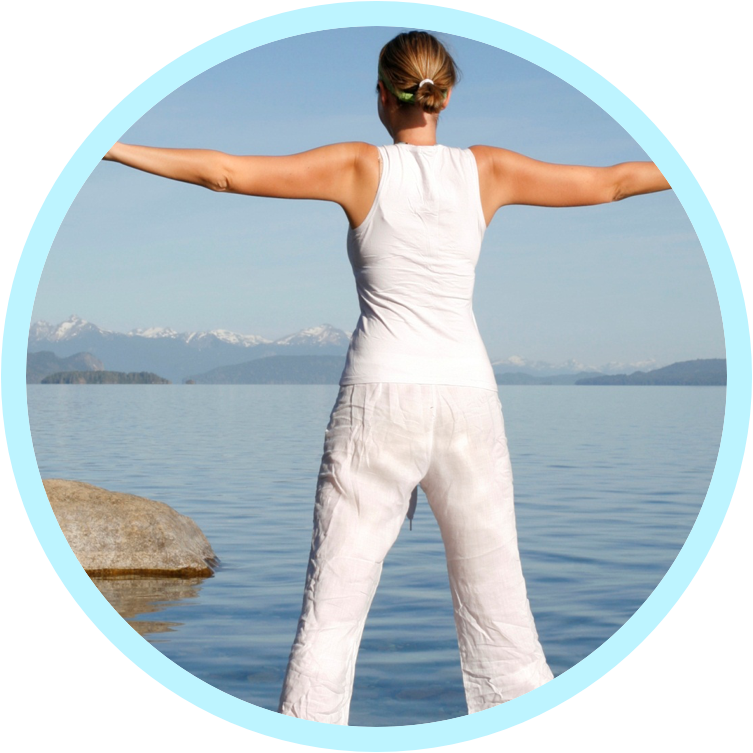 Yoga guidance supporting physical, mental, and emotional health as you age. If you are a day older than yesterday, you are aging! Sign up for our mailing list below or contact us for more information. Who should participate: Those interested in learning how yoga can be employed for wellness and a quality “health span”. Most sessions appropriate for relatively healthy and physically able participants. Medical advice for individual conditions also not included. Taught By: Bonnie J Golden, M.Ed e-RYT is the owner of Yoga with Bonnie/Yoga in Balance LLC specializing in Prenatal, Beginners, and “Boomer” yoga. Bonnie is certified through Baxter Bell M.D. and Nina Zolotow in “Yoga for Healthy Aging” . 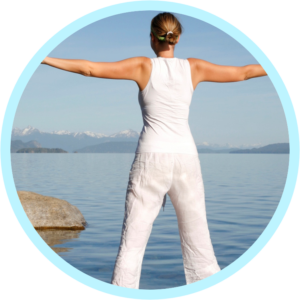 Further in-depth training and expertise includes Relax and Renew® , prenatal/postpartum yoga, pelvic floor specialty training, and Yoga Tune-Up®. Bonnie also was a participant in Dr. Loren Fishman’s “Yoga for Osteoporosis” research study. Bonnie’s students enjoy her accessible teaching style, with focus on safe practices, empowerment, calm, self-awareness, and fun. “Bonnie has crafted a rich, concise, and above all accessible program of yoga for aging bodies. Chock full of practical and life changing information, all served up with humor and lots of support. What’s not to love?” Donna C.
“I joined Bonnie’s Female Pelvic Floor Workshop, part 2 of her “Yoga for Healthy Aging” series. I had already been to pelvic floor workshops and just felt I needed a refresher. I learned so much from Bonnie that two hours went by in a flash. Bonnie took us through a varied series of exercises and demonstrations, with printouts we could take home and use for a daily practice. I discovered the anatomy of the pelvic floor and learned I was exerting way too much effort in my interpretation of the exercises. Thank you, Bonnie! Your guidance has really made a difference.” Donna T.
“This was an excellent program. Bonnie has a deep understanding of Yoga philosophy, motion, balance and strength. She is able to combine all of these…extremely relevant to this of us facing aging with the need for healthy and wise instruction. This was just what I needed.” Louise G.
“Bonnie has broken down a wide range of information into very understandable segments.” Jere M.